Embrace the timeless beauty of Penang’s architecture by finding inspiration in their heritage buildings. These Malaysian hotels feature exquisite architecture, intricate details, and classy interior design ideas that will inspire you to renovate or remodel your own home. 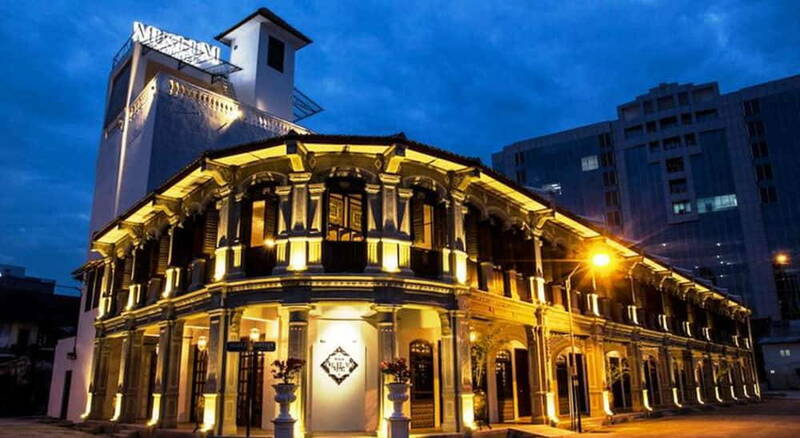 Georgetown Heritage Day Is on the 7th of July and in conjunction with that we celebrate the timeless elegance of heritage buildings in the beautiful city of Penang. Stay a night or two in these iconic hotels and get inspired to create a space of your own that celebrates heritage. This 125-year-old historical hotel is the embodiment of timeless elegance. Set in a British colonial era building, its echo domed lobby, antique furnishings, and impeccable décor stand the test of time. 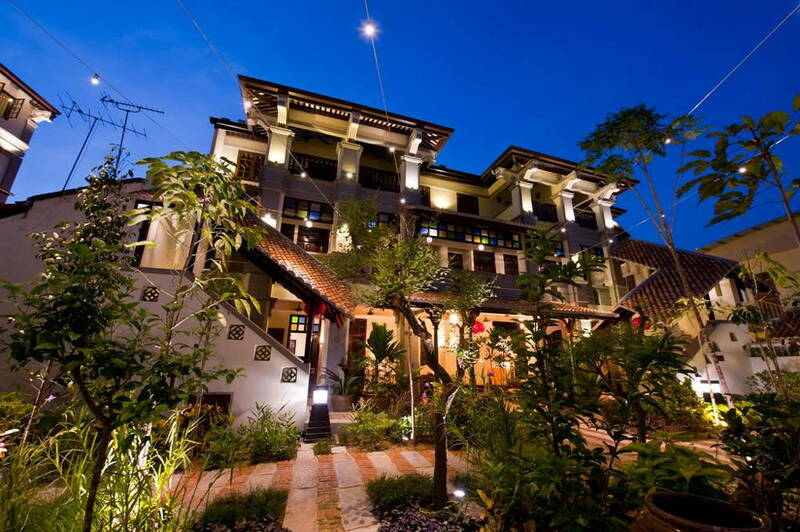 It’s no surprise that this hotel sits perfectly on the Penang Heritage trail. 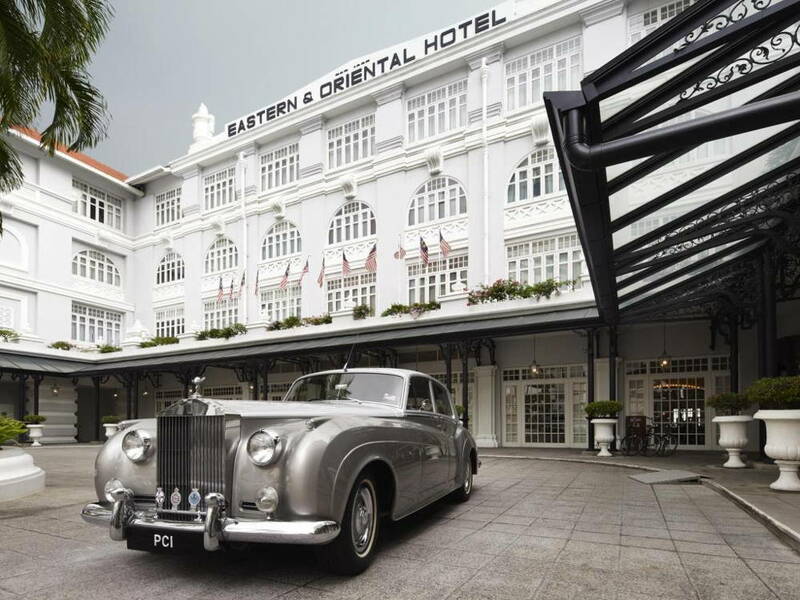 The Museum Hotel on Jalan A.S. Mansor beautifully embraces the bygone era of opulence. 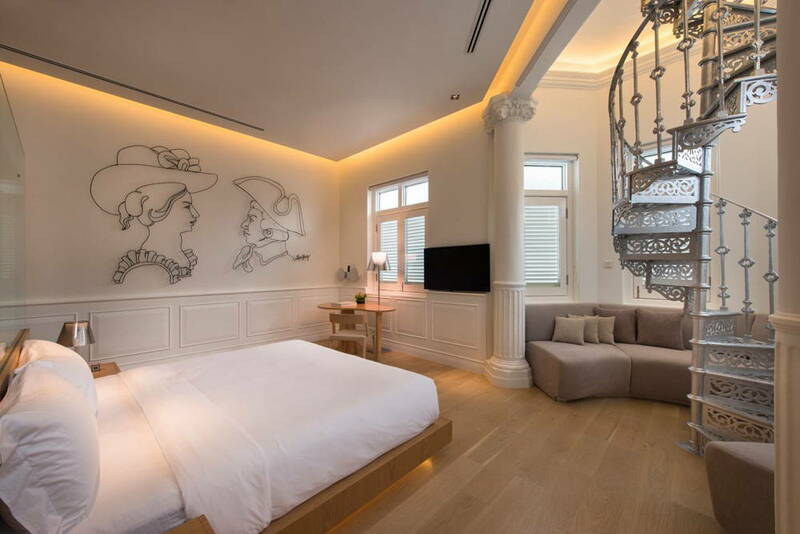 This boutique hotel offers a glimpse into the past as it indulges your senses with the rich history and culture of Penang. Furnished with antique pieces from the private collection of the hotel’s managing director, this space perfectly marries the old and the new. Situated in Penang’s Heritage street, Seven Terraces occupies a row of Anglo Chinese terraces that have been kept intact for decades. This timeless retreat captures life in the late 18th century and early 19th century. 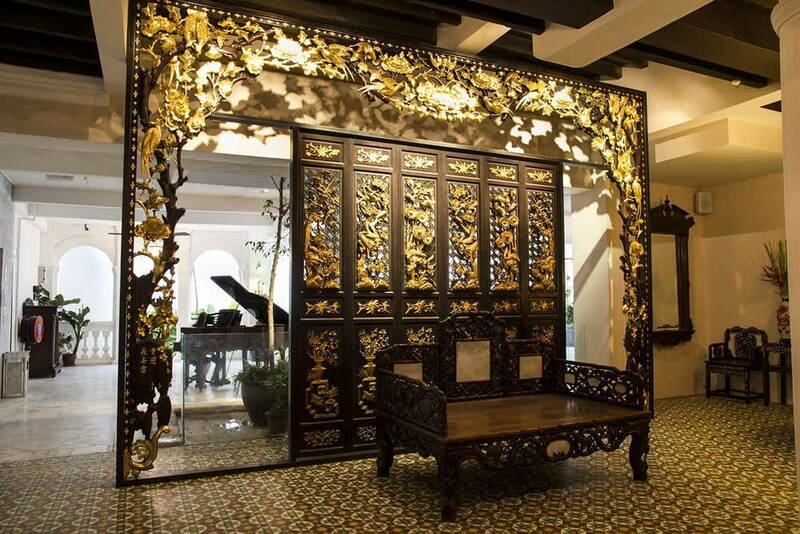 Proudly embracing the Peranakan Chinese culture, the hotel features original 19th century Blackwood and Mother of Pearl inlaid furniture alongside traditional nyonya embroidered tapestries. 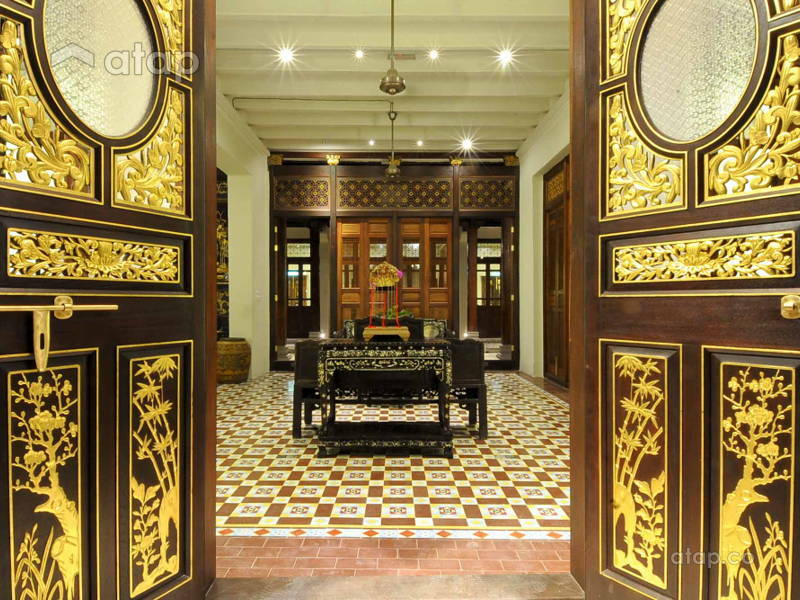 The historical Macalister Road houses the renowned Macalister Mansion. 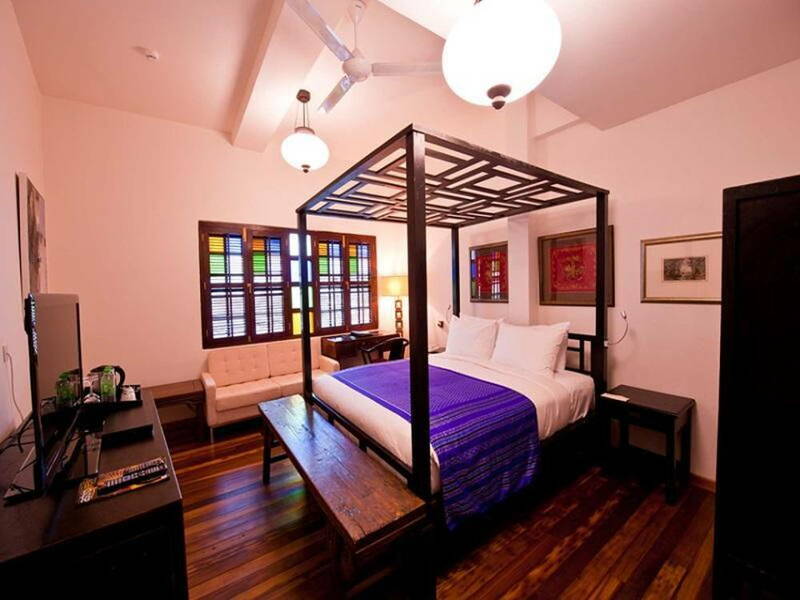 This restored colonial mansion was built in the early 1900s and has been turned into a luxurious boutique hotel that conserves heritage while infusing contemporary designs. The hotel features mid-century spiral staircases, mosaic tiles, and intricate arches. Hotel Penaga was built in the 1920s and renovated post-war. The space retains as much of its original structure as possible. Featuring stained glass, pressed cement tiles, and antique furniture, guests get to step back in time and enjoy the serene elegance of the space. Feeling inspired? 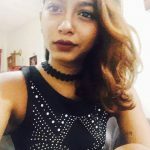 Browse through our list of Malaysian interior designers to receive free quotations or you can also check out other local interior design portfolios.